DREVO :: Game With Cool Tech. 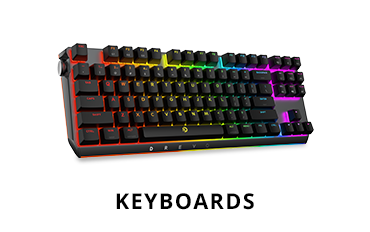 What separates DREVO from the rest? Easier Gaming - Designed for what is most needed by the gaming community. “No added hassle, pure gaming fun” is a consensus here. DREVO has simplified and practical designs backed by several optimal quality inspections, which makes gaming more fun than ever before. Affordable Prices - We have a competitive supply chain without intermediate sellers. 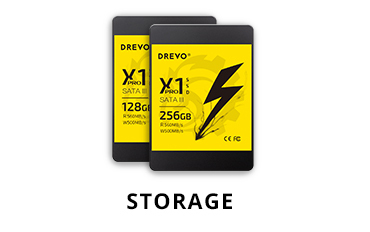 This makes our products extremely affordable and at the end of the day, you get high-performance hardware at unbelievable prices. DREVO strives for the welfare of gamers! 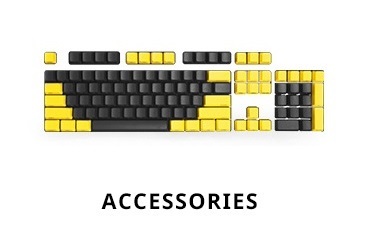 Personalized Gaming Style - The pursuit of individuality is never ending, but DREVO makes it shorter than ever before. Every product launch is backed by comprehensive market surveys to make sure that our products are a step ahead of what is already available in the market.